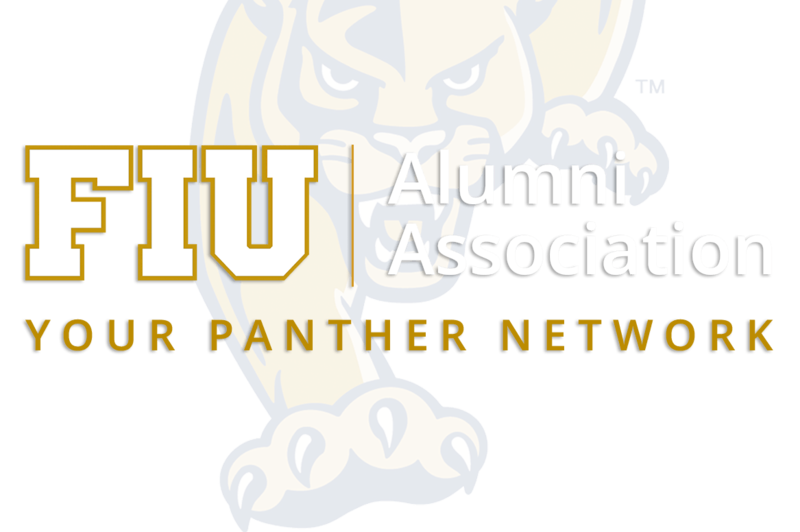 FIU’s Alumni Association provides lifelong connections to the university among its alumni, students, family and friends. 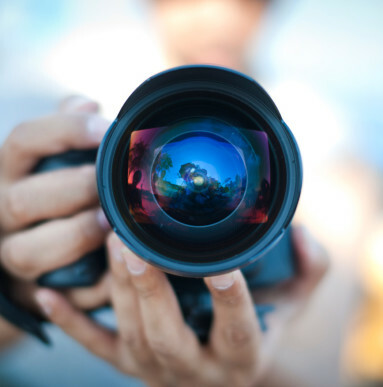 The association also provides opportunities to members that support strategic initiatives, including the expansion of financial resources, achieving academic excellence, enhancing research and creative programs and engaging FIU’s community. 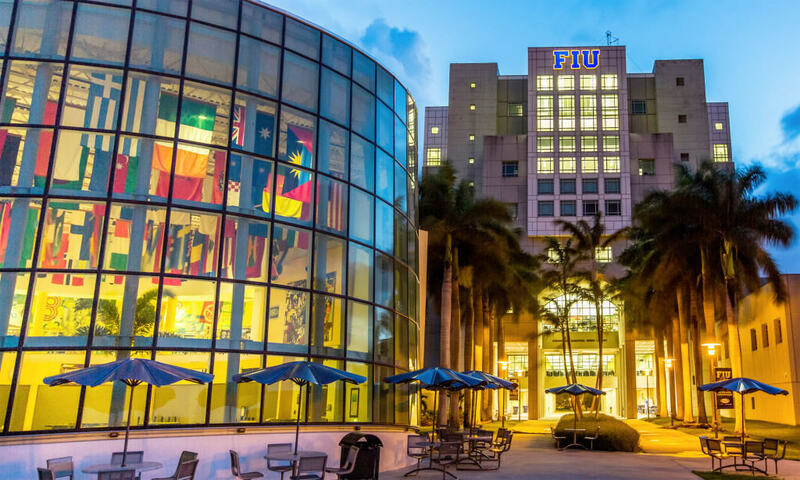 FIU is rated as a top tier university worldwide, and we are proud that the institution chose our digital agency to create a custom UI/UX design and a responsive website infused with robust back-end technology. 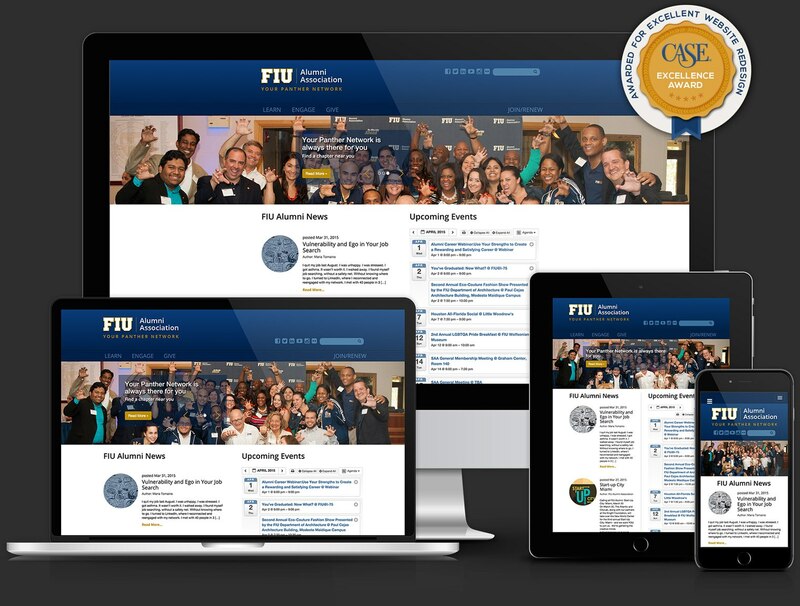 Design House won an Award of Excellence by CASE District III (Council for Advancement and Support of Education) for the digital redesign of FIU’s Alumni Association website. 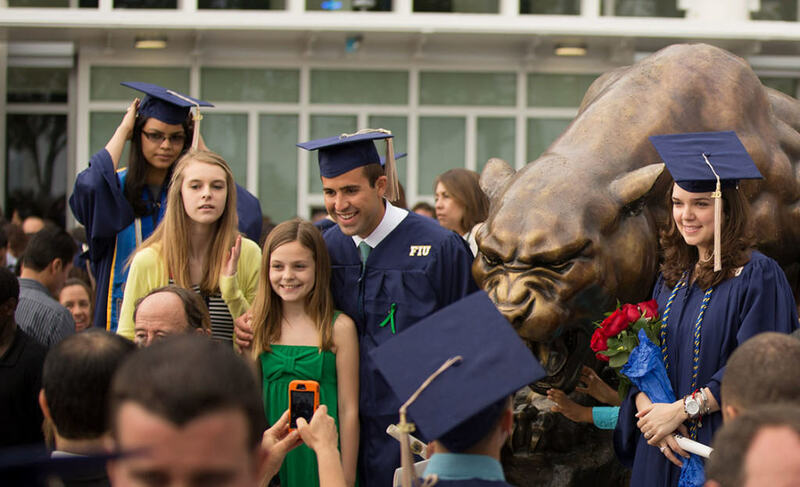 A visually appealing site was developed with the user experience in mind to help Florida International University reach out and keep its alumni community connected. Our approach to FIU’s Alumni website created a user-friendly experience that maintained a mobile-first strategy along with an engaging design. 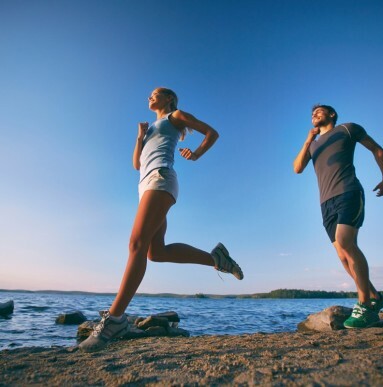 The UI/UX (user-interface/user-experience) was crafted specifically to fit and highlight the unique content and functionality required for special events pages, as well as generic templates to be used by the website’s administrators. 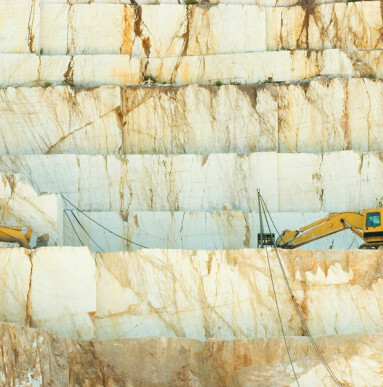 The CMS was top priority – giving the site admins as much flexibility as possible to make changes and updates to the site. Maintenance website services: We are partners with FIU’s alumni department, providing them continuous monthly support in growing their website after the completion of it’s original design and development.